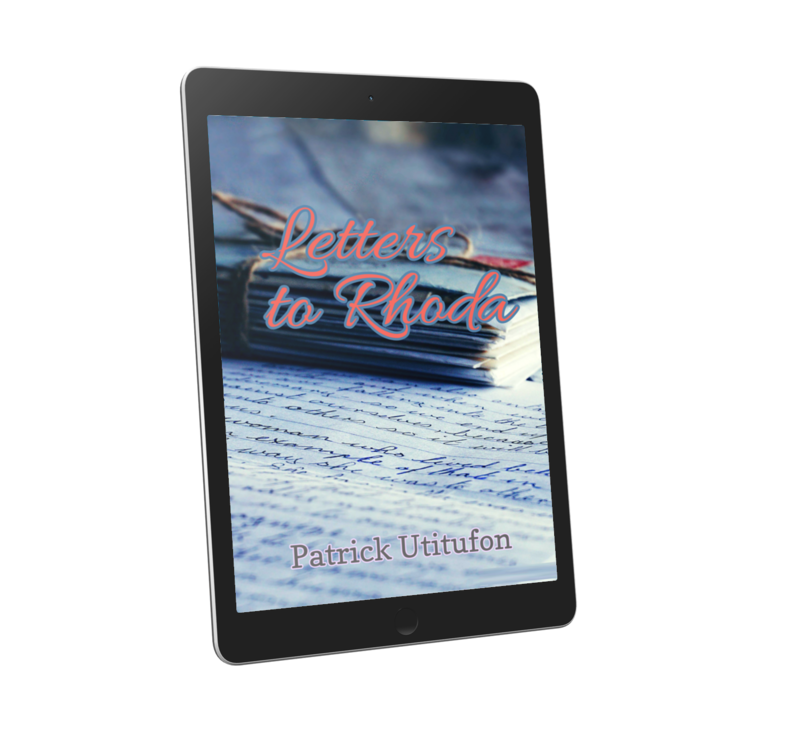 The poems in this collection, Letters To Rhoda, are selected from a full length manuscript of the same title. This volume comprises mainly romantic poems that acknowledge and celebrate love for a young woman—an embodiment of African beauty and perfection—whom the poetic persona eulogizes as a way of paying his addresses to her. Patrick Utitufon lives in Uyo, Akwa Ibom State where he is a Legal Practitioner. 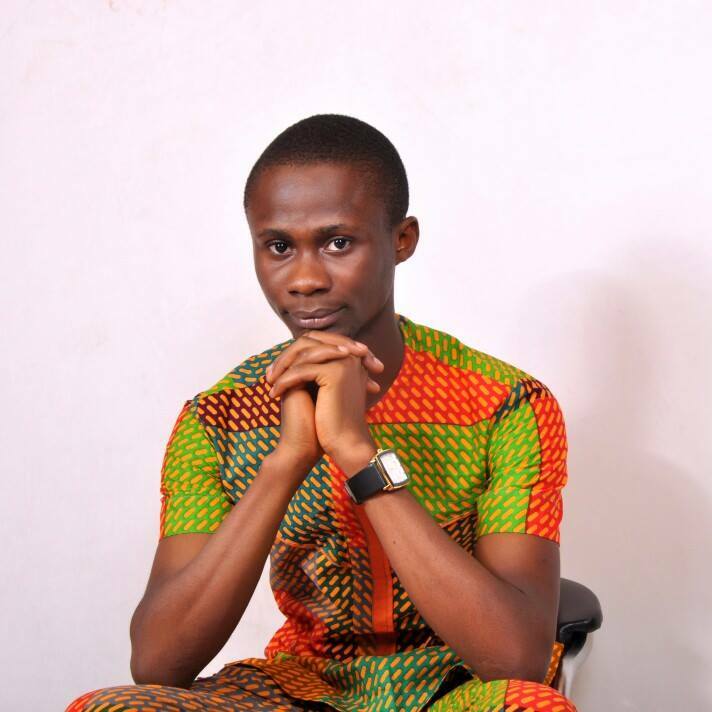 His poem, 'Homeless' was longlisted for the 2017 Nigerian Students Poetry Prize (NSPP). He draws inspiration from experiences, music and reading.